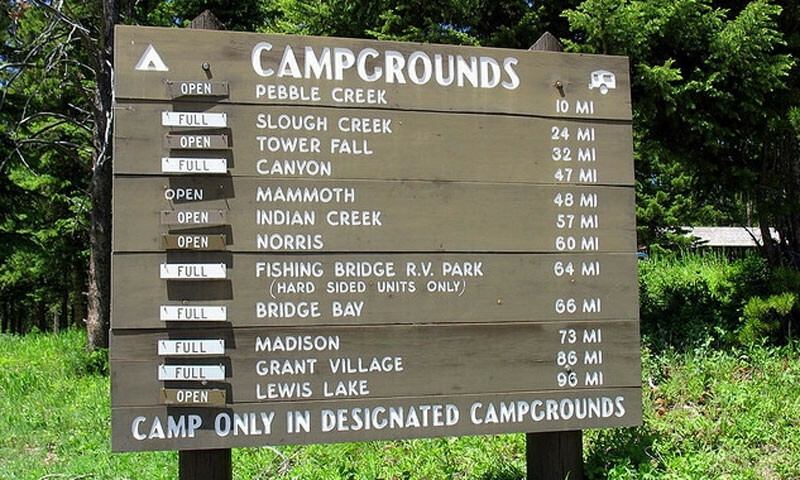 View Yellowstone Park Campgrounds in a larger map Call 307-344-7311 for camping reservations. Yellowstone National Park houses 12 campgrounds. 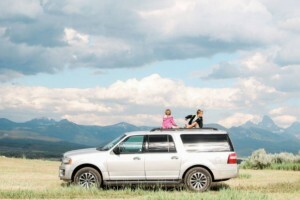 For an even wider selection of campgrounds, RV parks (big rig capable), and travel services, stay in the gateway communities of Jackson, Bozeman/Livingston, Cody, West Yellowstone/Ennis, and Red Lodge/Cooke City. Reservations can be made ahead of time at 5 of these national park campgrounds while the remaining 7 are available on a first come, first serve basis only. Campsites fill up quickly in Yellowstone, especially in July and August, so make sure to either reserve a site early or begin searching for a site early in the day. Refer to the chart below for information on each campground within the park boundaries. 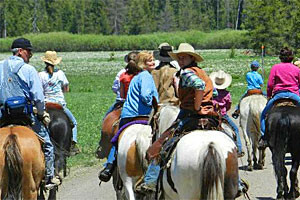 Advance reservations can be made at five campgrounds (Bridge Bay, Canyon Village, Fishing Bridge RV Park, Grant Village, and Madison Junction) through Xanterra Parks & Resorts, the official lodging concessionaire within Yellowstone National Park. Call (307) 344-7311 to make a reservation at one of these five campgrounds. 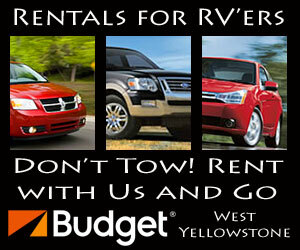 All other campgrounds within Yellowstone National Park are available on a first come, first serve basis. Credit Cards are accepted for reserved campgrounds. All other campground payments are cash and check only. RVs are welcome at all campgrounds within Yellowstone (size restrictions may apply). 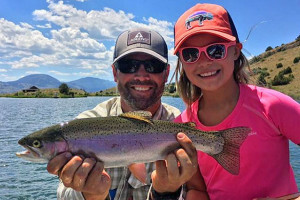 The only campground within the park that offers RV services like electrical hook ups, water and sewer is the Fishing Bridge RV Park (no tents or tent-trailers allowed). If you seek additional services, please take a look at a number of RV, camping and lodging options within the gateway communities that surround Yellowstone. Group camping is available at Madison, Grant, and Bridge Bay campgrounds during the summer months. Please make reservations in advance by calling Xanterra at (307) 344-7311. Campfires: Unless a fire restriction is in place, wood and charcoal fires are allowed in designated fire grates only. Please ask a ranger at the entrance station about any potential fire restrictions. Fire restrictions can be put in place without warning. Camp Only in Designated Campgrounds: Camping or overnight parking is prohibited anywhere other than a designated campground. 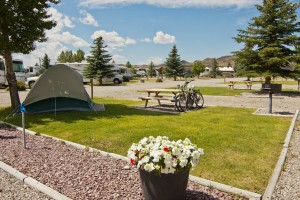 If campgrounds are full, many gateway communities surrounding the park offer a number of camping and lodging options. Camping Limits: From June 15th - Sept 15th, camping is limited to 14 days. Otherwise, camping is limited to 30 days. No limit applies at Fishing Bridge Campground and RV Park. Check Out: Check out time is 10am at all campgrounds. Quiet Hours: 8pm to 8am in all campgrounds. Bear Safety: Food, coolers, trash bags, cooking stoves and utensils must be stored in a vehicle unless in immediate use. Please note that as we try to provide the most accurate and up to date information on camping and campgrounds within Yellowstone National Park, rates and dates of operation are subject to change without notice. 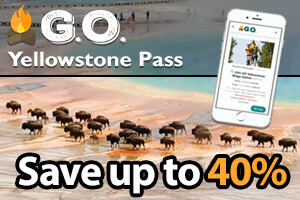 Please contact Yellowstone National Park directly before planning your vacation.